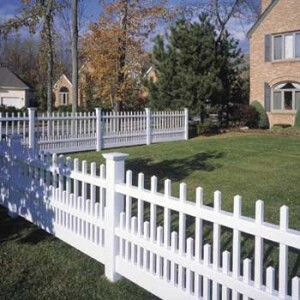 Rail fences are ideal if you want to border your garden or keep in any animals you have. 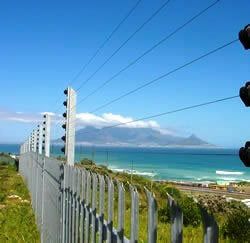 Their structure consists of 1, 2 or 3 horizontal rails supported by posts installed at intervals around the structure. 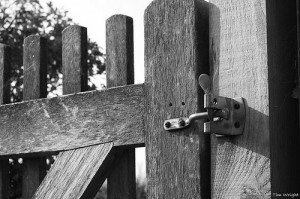 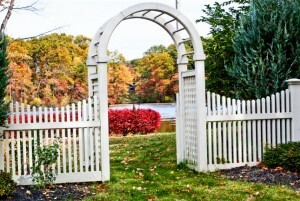 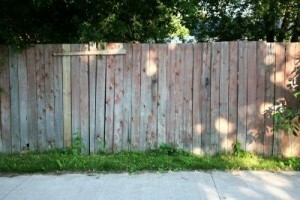 Let’s see what options you have when it comes to this type of fences! 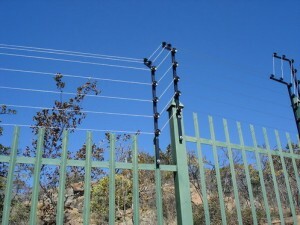 These are the most simple amongst rail fences and have only 1 horizontal rail. 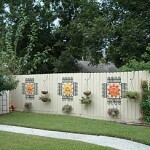 They are used mostly for bordering gardens of flowers (for the flowers to be seen) and are usually 1-2 feet high. 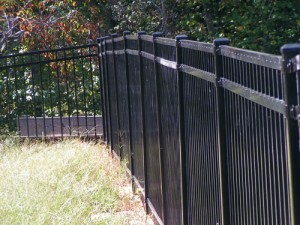 Because it has only 1 rail, this rail is situated on the top of the posts and is secured with a metal strap. 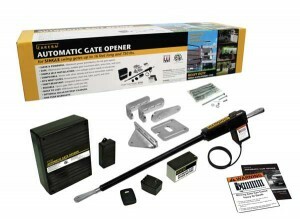 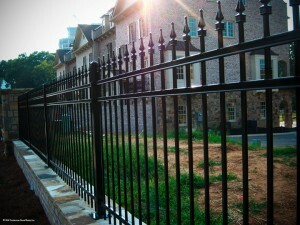 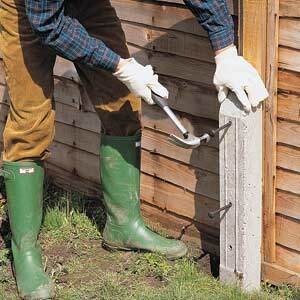 Single rail fences are installed easily and quickly, being often the choice of many gardeners. 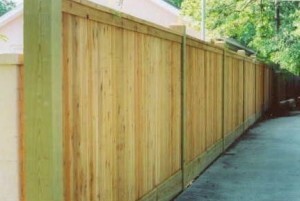 Log fences, as their name suggests, are usually made from tree trunks split into rails lengthwise down the tree trunk into quarters. 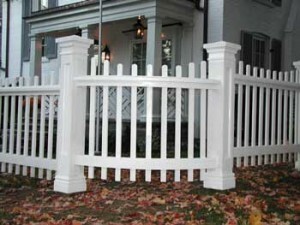 Thus, the final product is a wood cylinder with a solid right-angle split which is cut on one side, the other side having a smooth rounded finish. 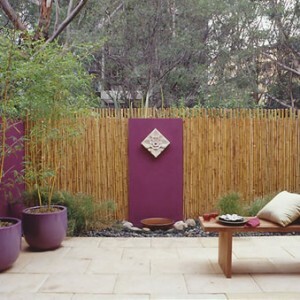 Because of this feature, you can choose to arrange it whatever you want: facing inwards or facing outwards. 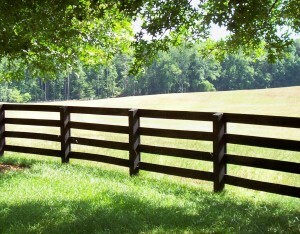 Split rail fences have usually 2/3 rails and can be used for keeping horses within a field or for gardens. 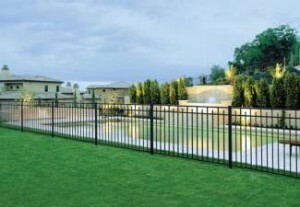 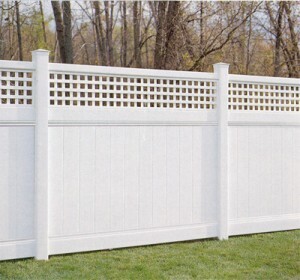 The main advantage of these fences is that they come in a wide range of colors, despite the fact that traditional vinyl-based fences are white. 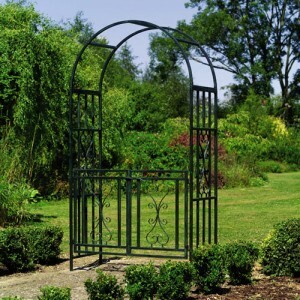 Their popularity is also increased by the fact that they rarely rot or splinter, they are long-lasting and require a low maintenance. 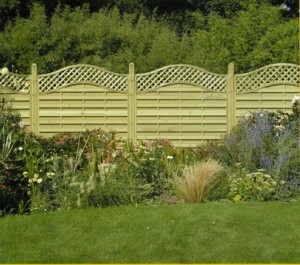 They do have a drawback, and that is: the finish is not as rustic & authentic as a wood grain fence, that’s why they are recommended mainly for modern gardens.